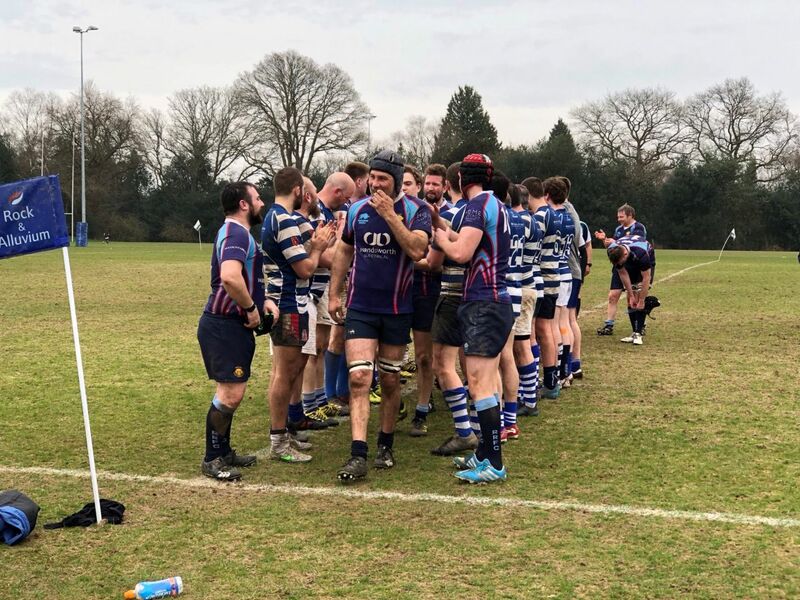 Haslemere RFC and Reigate RFC are two Surrey clubs operating at the bottom end at the lowest level of the League structure in England. Both clubs have had their troubles in the last few seasons, but thanks to the dedication of a core group of volunteers, working closely with Surrey Rugby, Rugby Development Officer (RDO) Dan Buckland and Community Rugby Coach (CRC) Chris Dodd, they have managed to maintain league status and are seeing playing numbers improve. When both clubs met recently in their Surrey League 4 clash, it was only right that the occasion should be used to recognise and celebrate their success and recent achievements. The match, overseen by London Society Referee, Phil Cresswell, ended in a win for Reigate, but was really a victory for both clubs. A lengthy evening in the Haslemere clubhouse was enjoyed and both clubs are now looking forward to next season with renewed vigour.